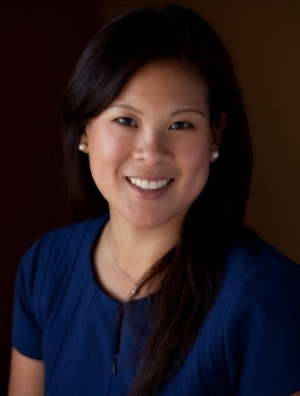 Vanessa Ting was previously a retail buyer for Target, new product developer & marketer at Neutrogena. In 2010, she left her career at Target to return home to care for her recently widowed father. During this time she met several remarkable brands, provide pro-bono advice and upon the success of those brands, launched her first business, Retail Path - to groom health & wellness and juvenile product brands for big retail. Vanessa has helped bring hundreds of consumer products to market including best-selling products such as the Helioplex line of Neutrogena Suncare, client brands such as Salty Girl Seafood, and the re-invention of Neutrogena Cosmetics. In the process, she has honed her instincts to quickly identify a great idea and how to position that great idea into a successful product on store shelves. She has a soft spot for developing women-led ventures and purpose-driven startups. She advances these startups by supplying resources and education to foster long-term business growth, as well as to inspire the next generation of women and social entrepreneurs. She's a seasoned traveler having visited over 35 countries including Antarctica! This fall, she can be found in the stands cheering on her favorite college football team, the USC Trojans. Vanessa and her wonderful husband and stepsons live in sunny Los Angeles.